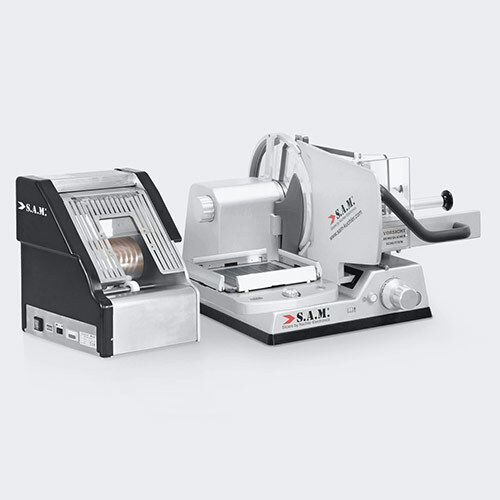 308s JetSemi-automated slicer with quick release. 4 possible layouts, storage of one product. 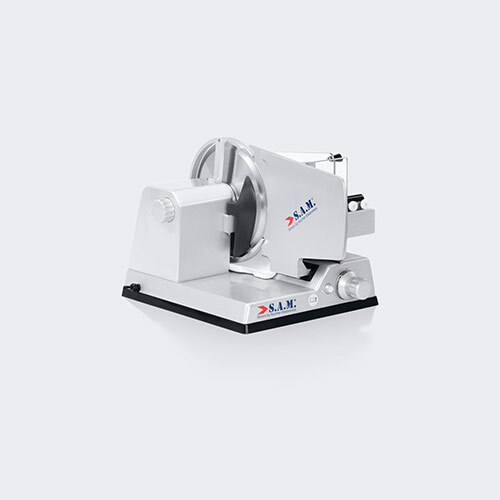 300 JetManual slicer with quick-release and smooth-running slicing trolley. Paperthin slicing. 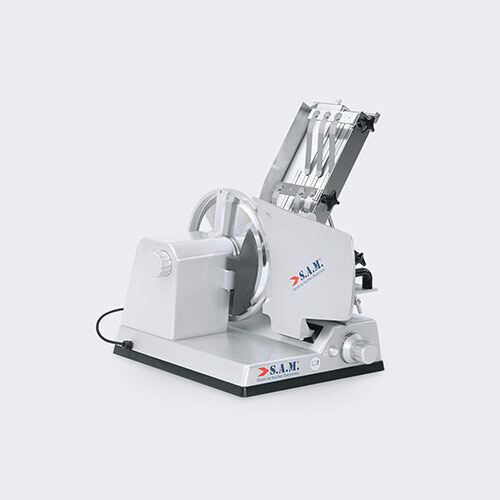 300 Jet ClassicManual design slicer with quick-release and smooth-running slicing trolley. Paperthin slicing. 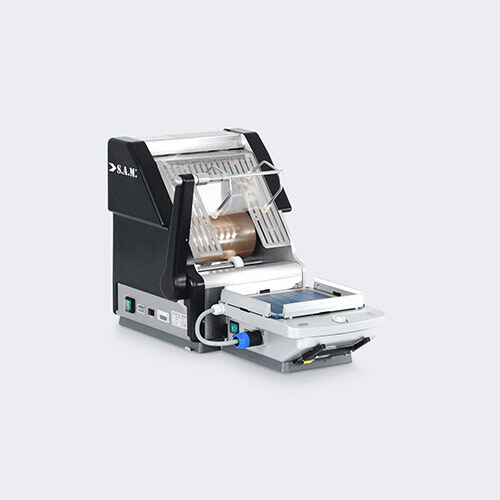 Traymachine (X3 + IL90°)Fully automated slicing machine for weight-accurate arrangement in MAP trays/cups. 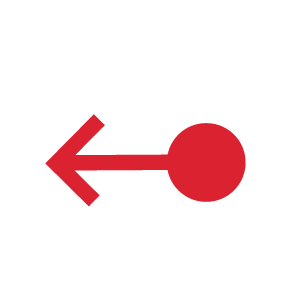 Ability to be fully networked. 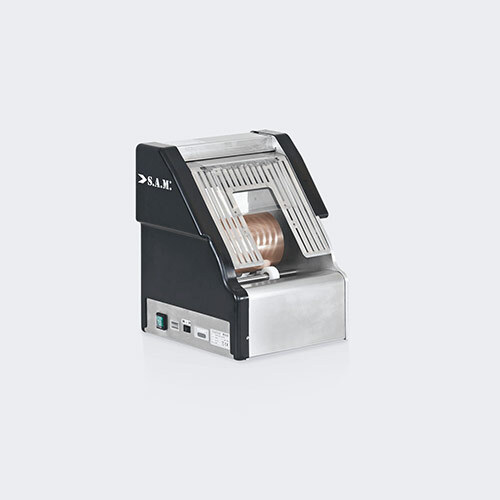 Paperthin Transport SystemEnables precise depositing of cheese. The special arrangement of spikes optimizes the transport behavior for all kinds of different cheese. 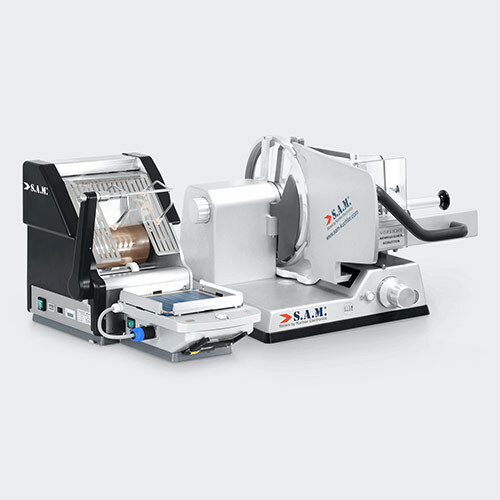 Manual slicing machine with integrated packaging module for flexible batch production of multi-layer SamPaks (21 x 21 or 26 x 21 cm) slices sausage, cheese and other delicacies. 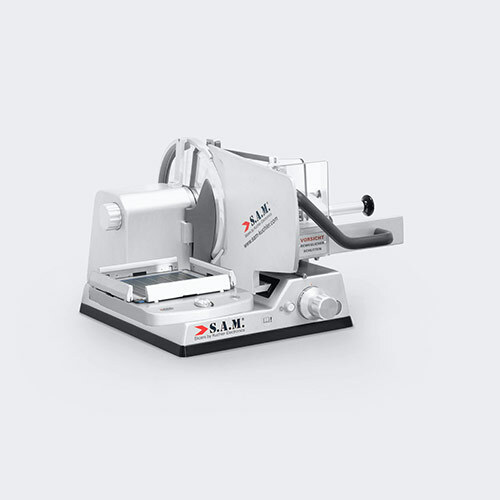 Equipped with a pusher that automatically compresses base products during the slicing process. 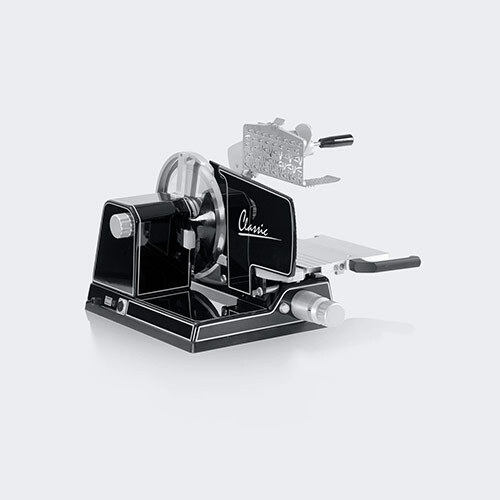 The products are manually sliced and placed in the packer. 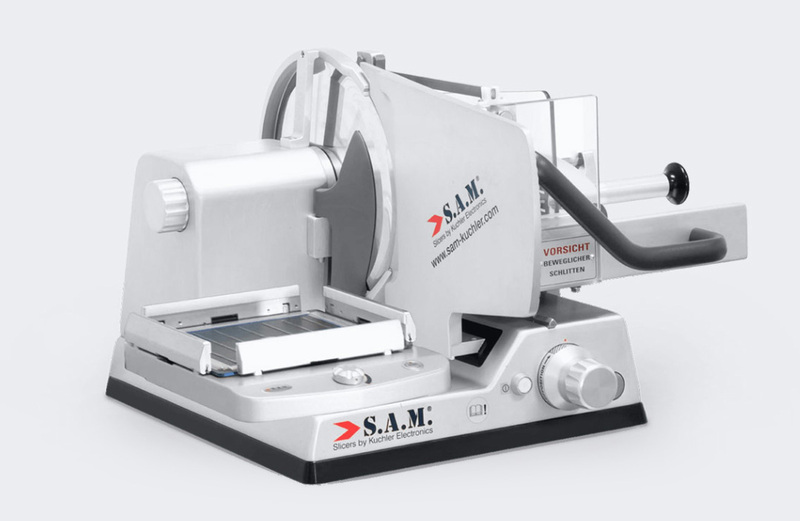 After manually applying film, the SamPak is sealed by impulse welding. 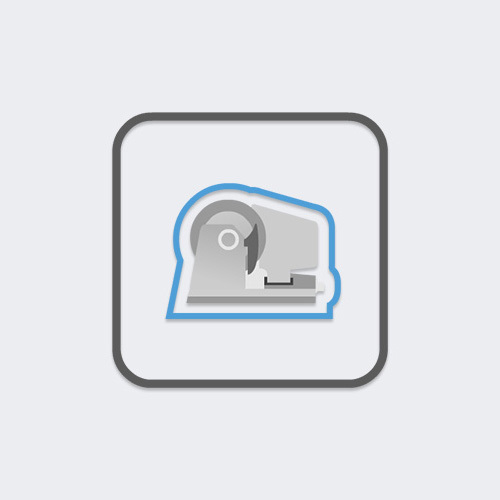 Precise, super smooth slicing. Harvest flexible SamPaks ready for sale. 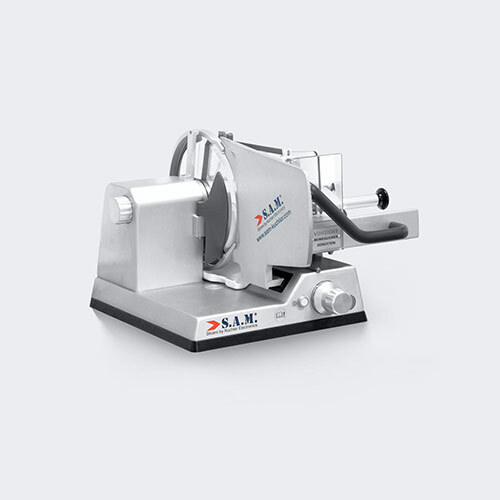 All S.A.M. 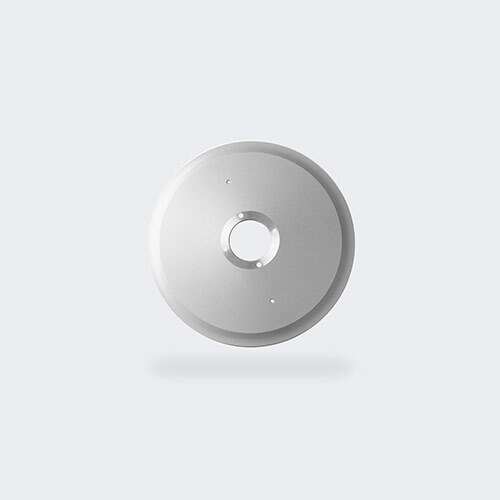 devices are manufactured exclusively in our factory in Klagenfurt/Austria by highly qualified employees. 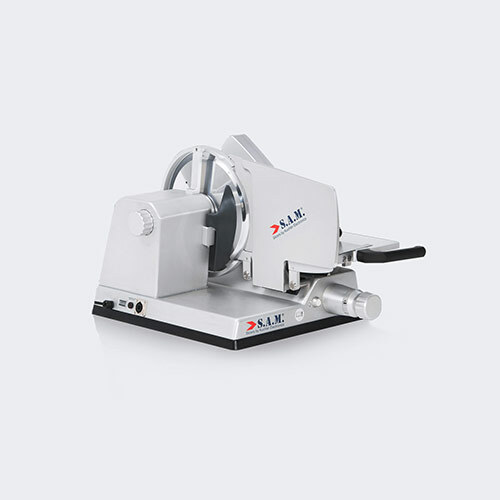 High vertical range of manufacture, precision and experience lead to the worldwide recognized quality product. 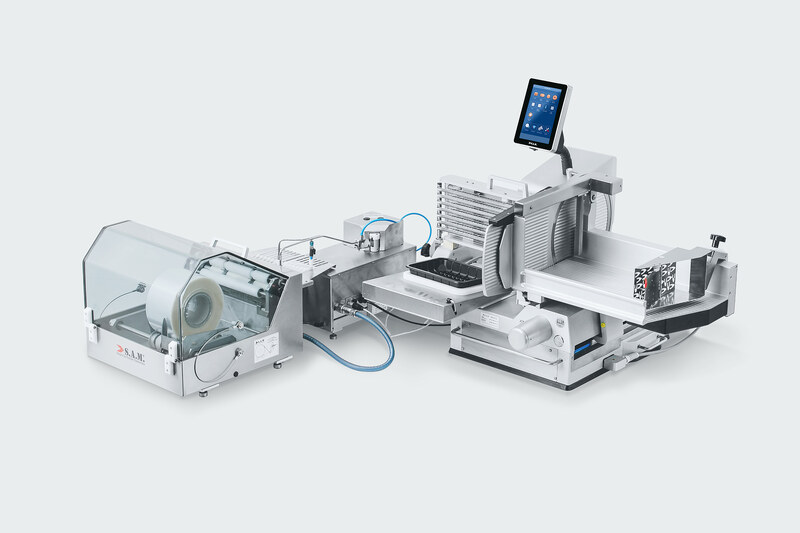 With more than 500 patents, the in-house development company has been setting the direction for slicing machines, slicing systems and packaging equipment for fresh cold cuts in the entire industry for decades. 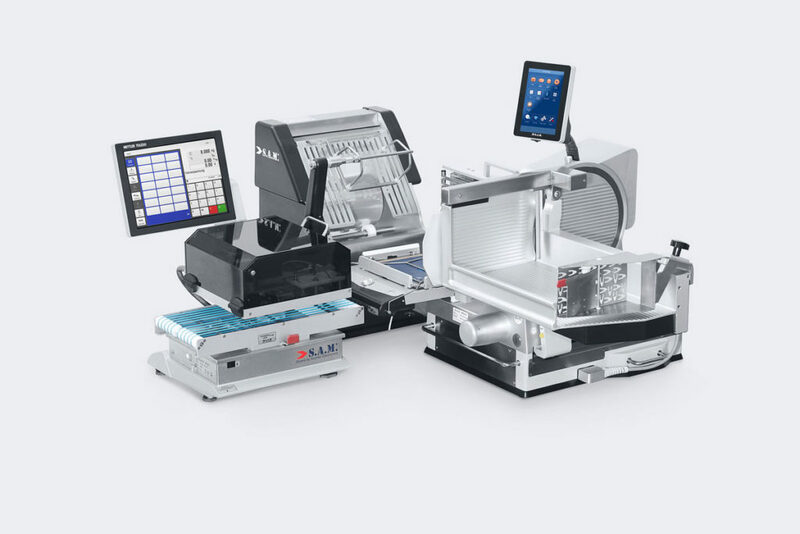 Performance, user-friendliness, ergonomics, safety and the technical implementation of new sales concepts in the food trade are the focus.